SOLD! Pita Is A Small Female CKC Havashire Says She Is Ready To Love On You! Dreaming of the perfect puppy? Then meet Pita. She’s sure to make all your dreams come true! Pita is a sweet and playful girl that can’t wait to meet her new family. Once you see this cutie, it will be love at first sight. Just look at that precious face! Who could ever say no to her? Pita will arrive with a lifetime of kisses for the whole family. Get ready for a mess of fun with this great girl at your side! Waiting on my new name and my new home is Pensacola, FL. What a cutie pie gorgeous black gold color. She has been prayed over for finding her forever home . Pitaa is one of three females in her litter of four Havashire (that is a Havanese & Yorkshire Terrier mix) She is a gorgeous black gold mixture and don’t forget her gorgeous tail that will will you giglle as she wags it. 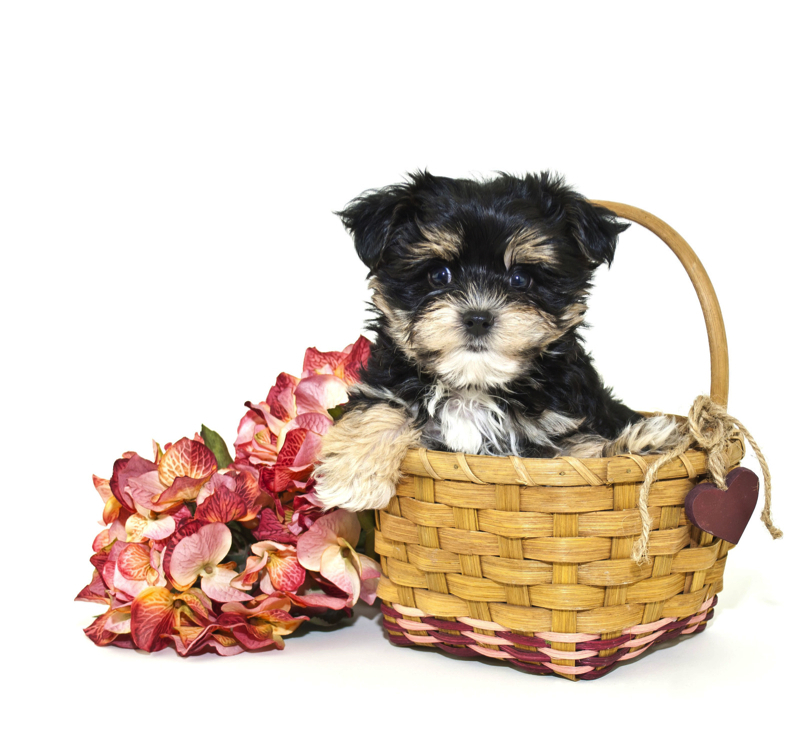 Her affectionate personality will draw you in as she share her puppy kisses. She is toy size so estimated adult weight is 5-7 lbs unlike regular Havashire that weigh 18-22 lbs She is a cutest little gal who is ready to steal your heart! « SOLD! 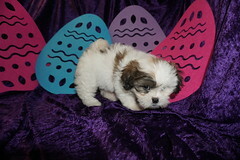 Peanut Is A Small Male CKC Havashire Only Male In His Litter! Please make sure that TIm and I get to see her and Ariel🙏.